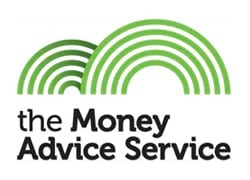 If you are struggling with your finances and having problems meeting payments, we recommend that you seek help. 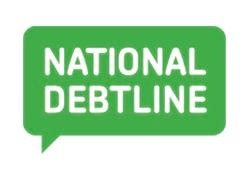 Whatever your circumstances, there are a number of free, independent debt help organisations that provide impartial advice including. 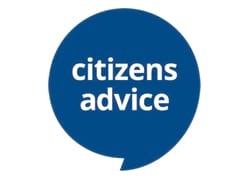 Citizens Advice: The charity for your community aims to provide the advice people need for the problems they face and improve the policies and practices that affect people’s lives. advice and financial inclusion. 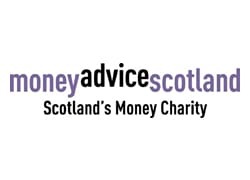 The organisation is a registered charity, with clear charitable objectives. 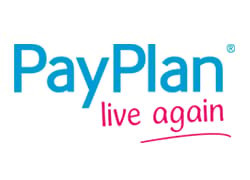 Payplan offers comprehensive advice, guidance and support for anyone struggling with debt. 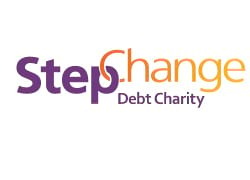 Their purpose is to help people find a way out of debt and enable them to take back control of their money. 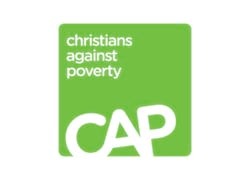 Christians Against Poverty are a national charity, working across the UK to lift people out of debt and poverty. 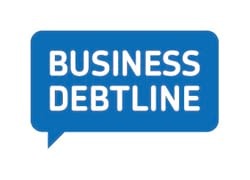 They offer free debt counselling through a network of 239 debt centres based in local churches.